I will be back at Adirondack book fairs (Hoss’s Authors Night in Long Lake second Tuesday in August) and will be selling at two locations for Clark’s Country Mall in Brant Lake and this year also in Lake George at Shepard Park. 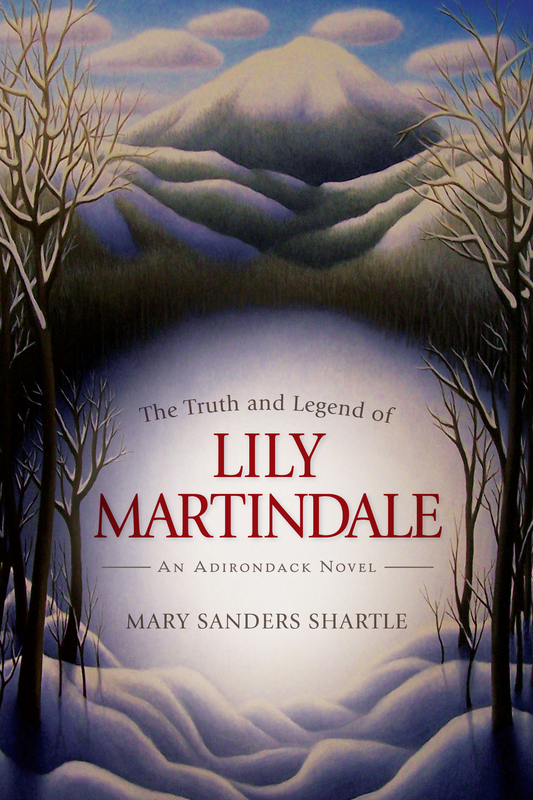 I will also continue to host book groups for the Road Scholars program at Great Camp Sagamore in Raquette Lake, New York, featured a reading and discussion on the history and tradition of hermits and hermiting and The Truth and Legend of Lily Martindale as suggested reading. Please also see the section on About/Workshops if you’re interesting in writing. Please also contact The Adirondack Center for Writing for a host of other opportunities for writing, story-telling, readings and publishing in the Adirondacks. And become a member so you don’t miss a thing!